Is there anything better than leaving the salon with your dream haircolor? Actually, yes. Leaving the salon with your dream haircolor without damage takes the cake. 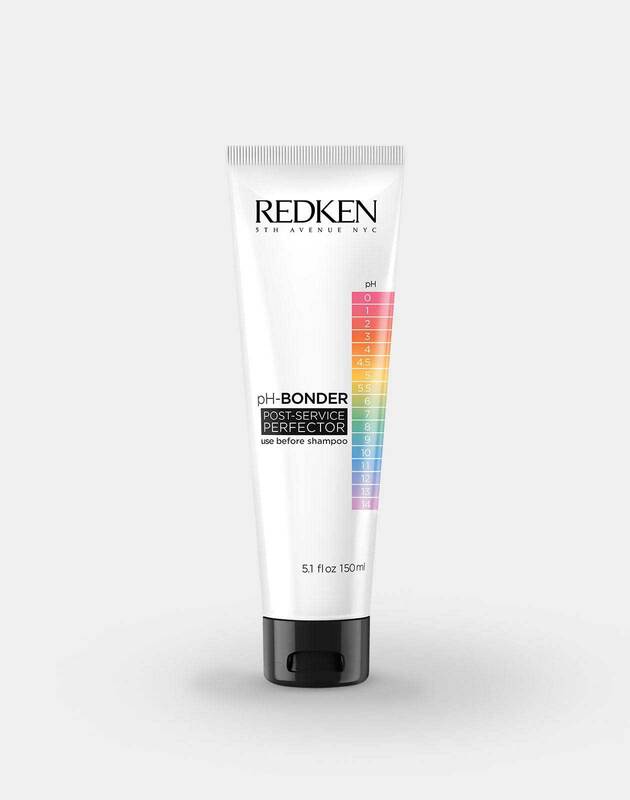 That’s why Redken created Bondcure, a restorative treatment that combines the protective power of pH-Bonder and the healing power of Heatcure. It’s a must-have service if you are a color chameleon looking to embark on your next haircolor transformation, or if you’re a blonde ready to refresh your color. Read on to see how this signature treatment can enhance your haircolor experience during and after your service. 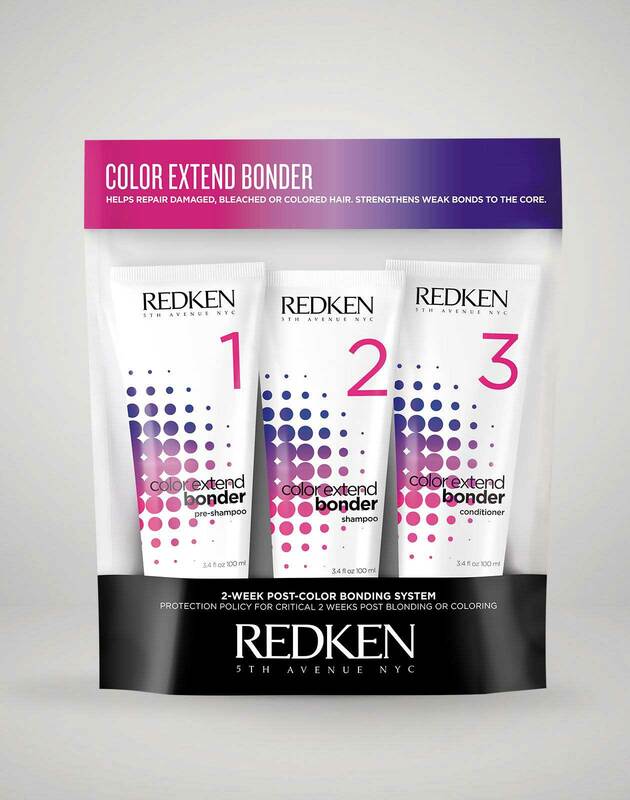 To help keep hair looking its best, Bondcure combines two powerhouse duos – pH-Bonder and Heatcure Professional. While pH-Bonder works to protect hair’s bonds during a color service, Heatcure can help restore the look of hair so that it not only looks but feels healthy. During the Heatcure portion of the service, the restoration treatment formula uses a combination of proteins, oils and waxes. To lock in the ingredients, the formula disperses cationic conditioners into the hair to provide lasting, restorative results. When the formula comes in contact with the Heatcure tool, the heat that this generates alongside the ingredients helps penetrate deeply into the cuticle and cortex of the hair. These two components work together to protect the integrity of the hair. Who Benefits From Using Bondcure? 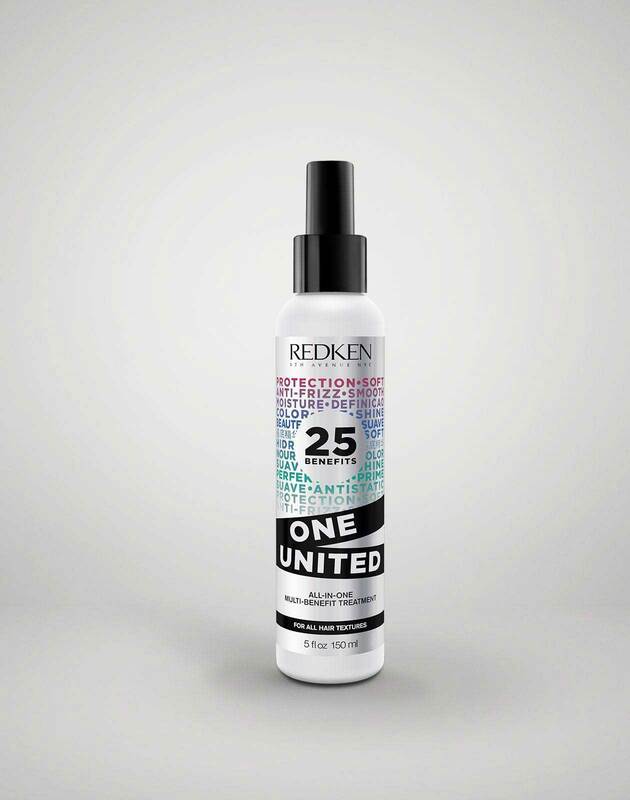 For even more healthy hair inspiration, follow @Redken on Instagram!